Check why exchange diagnostic tester DiagProg3 for DiagProg4? 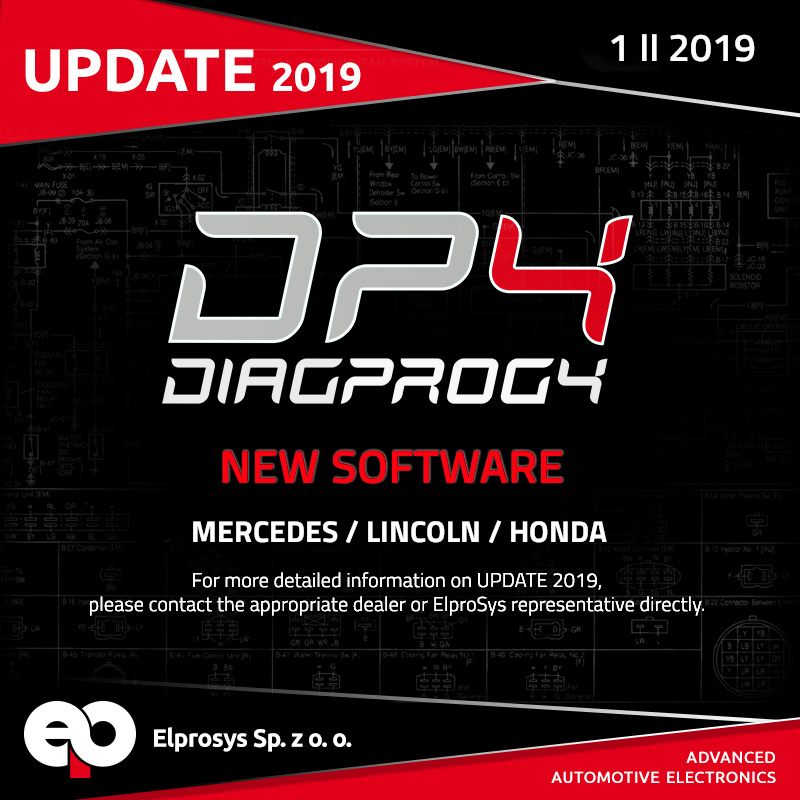 DIAGPROG4 DIAGNOSTIC TESTER – UPDATE 2019 – NEW SOFTWARE: MERCEDES, LINCOLN, HONDA!!! MERCEDES 2017 C-klass (W205), X-klass (X470) Continental/VDO with R7F701414 (RH850) – programming via OBDII* – Program nr. 126. 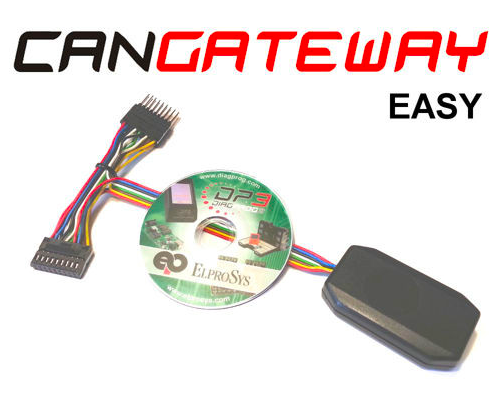 - WRITE EEPROM - writing full memory KI and Assyst (available only to clients who bought data editing, option 802) via OBDII. For more detailed information on UPDATE 2019, please contact the appropriate dealer or ElproSys representative directly. Lincoln Nautilus 2019 - programming via OBDII. We inform that 22 IV 2019 our office will be closed. DiagProg4 Diagnostic tester – WORLDWIDE – NEW DEALER!! DiagProg4 – Diagnostic tester - WORLDWIDE – NEW DEALER!! NEW PRODUCT - CABLE D36 in sale! WARNING - False sellers of Elprosys products in Spain !!! DiagProg4 – WORLDWIDE – NEW DEALER!! DIAGPROG4 - BLACK FRIDAY + CYBER MONDAY - PROMOTION!!! WARNING - False sellers of Elprosys products !!! We inform that 12 XI 2018 our office will be closed. Meet our products on Mecanica Exhibition! DIAGPROG4– UPDATE 2018 - PROMOTION!! AUTOMECHANIKA Frankfurt 2018 - Thank you!!! DIAGPROG4 – UPDATE FULL - "SUMMER PROMOTION 2018"!! NEW LEAFLET !! 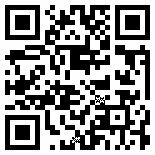 DOWNLOAD IT NOW TODAY !! DIAGPROG4 – UPDATE FULL - "SPRING PROMOTION 2018"!! DIAGPROG4 – UPDATE FULL – CHRISTMAS PROMOTION!!! DIAGPROG4 DIAGNOSTIC TESTER – PACKAGE FULL – PROMOTION!!! DIAGPROG4 DIAGNOSTIC TESTER – Worldwide – New Dealer!!! NEW - CANGATEWAY SMART – PORSCHE – NOW AVAILABLE!!! DiagProg4 – NEW DP4 UTILITY CASE – NOW AVAILABLE !!! CANGATEWAY – PROMOTION – CAN - PROMO 2017!! DIAGPROG4 – Worldwide – New Dealer!!! DIAGPROG4 – PACKAGE FULL - SPRING PROMOTION 2017!! NEW - POGO ADAPTERS WITH CAPS - NOW AVAILABLE!! DIAGPROG4 - PACKAGE FULL - COLOR - PROMOTION!!! CANGATEWAY-LOGGER is now available to buy!! DIAGPROG4 – Worldwide – New Dealers!!! "DIAGPROG4 - NOVEMBER 2016" - PROMOTION!!! DIAGPROG4– UPDATE 2016 - PROMOTION!! DIAGPROG4 - SUBSCRIPTION – UPDATE 2017 – NOW ON SALE!!! DIAGPROG 4 – SUMMER SALE – PROMOTION!!! DIAGPROG4 – UPDATE 2016 – NEW SOFTWARE: FORD!! Elprosys – Recommends ETL products!!! How to get access code for a DP3 program? DIAGPROG3/DIAGPROG4 – UPDATE 2015 - PROMOTION!!! DIAGPROG3/DIAGPROG4– UPDATE FULL - PROMOTION!!! DIAGPROG4 – DO NOT USE 9S12 ADAPTER AND H1 CABLE!!! DIAGPROG4 – DEDICATED WEBSITE IS NOW LIVE!!! DIAGPROG4 - PACKAGE COMFORT - NOW FROM 599,00 EURO!!! DIAGPROG4 - SUBSCRIPTION – UPDATE 2016 – NOW ON SALE!! DiagProg4 + MERCEDES W205, W222, W447 FROM 899,00 EURO!! DiagProg4 goes on sale in September 2015! DiagProg4 on sale to monthly customers!! DiagProg4 Serial production has already started!!! DiagProg4 diagnostic tester - an innovative device designed for diagnostics, repair and programming of car modules. According to Polish law we are obliged to inform you, that we use cookie files in our service. You can change your browser settings in order not to accept cookies.